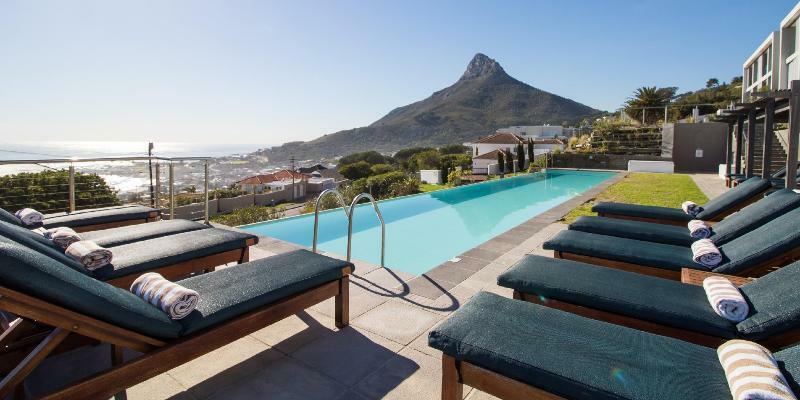 This apartment hotel is located in Camps Bay, which is known as the most sought after residential suburb in Cape Town. From its elevated position, it offers splendid views of its beautiful surrounds. The beach is about 1.3 km away. 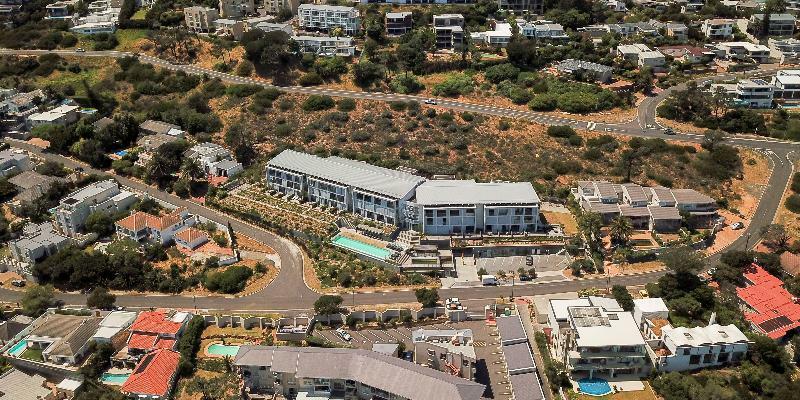 It is approximately 23 km from Cape Town International Airport.||Panoramic views of the Atlantic and spectacular sunsets are the order of the day at this hotel, with architecturally stunning apartments in one of the world's premier scenic settings. 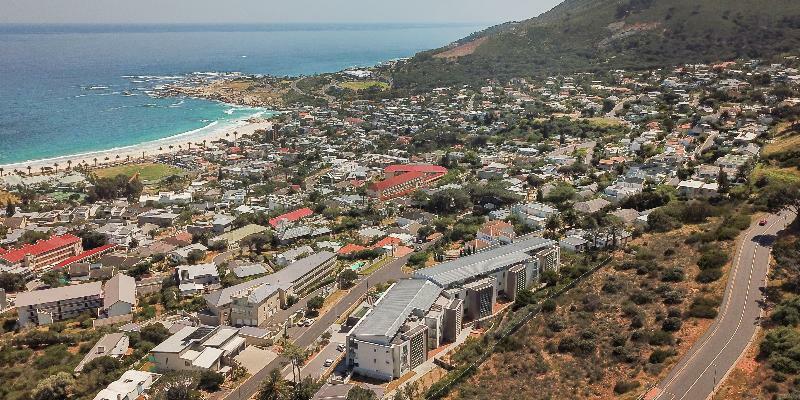 With easy access in and out of Camps Bay, these 41 luxurious, fully serviced apartments afford a choice of outstanding accommodation from modern studios and two-bedroom apartments through to captivating loft apartments, all well-appointed and designed for the ultimate in comfort and style. 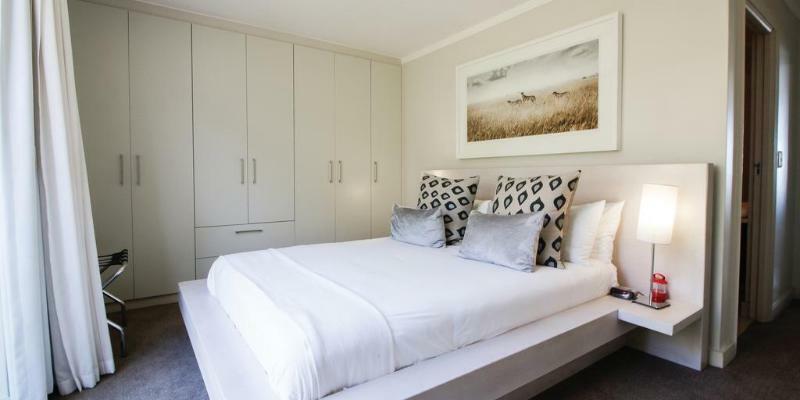 The establishment features a lobby, wireless Internet access, a laundry service, a garage and bicycle hire.||The apartments offer guests the choice of studios, one-bedroom and two-bedroom, and two-bedroom loft apartments. These luxury serviced apartments, all have panoramic sea views and private balconies or patios. 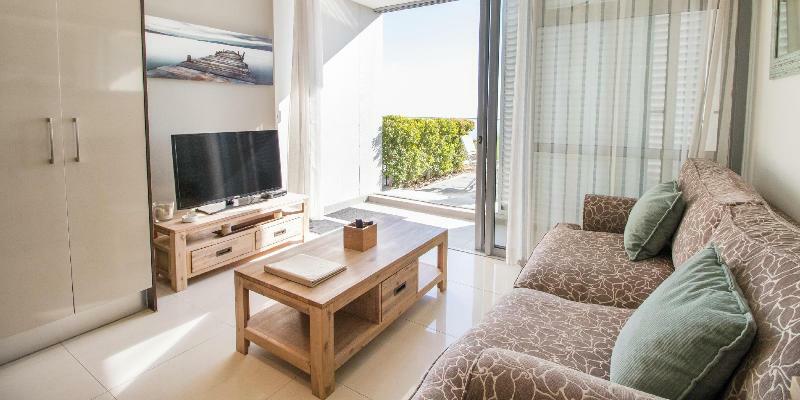 All apartments are fully equipped and features include satellite television, DVD players, individually regulated air conditioning and heating, washing machines, tumble dryers, dishwashers and Internet access. The en suite bathrooms are fitted with a shower, bathtub and hairdryer. Each apartment has a kitchen and guests may store their valuable in the safes.||Two outdoor swimming pools on an expansive terrace provide refreshing dips and sun-soaked relaxation while contemplating the delights of splendid ocean views. Bicycle hire includes commuter mountain bikes, perfect for city and minor trail riding and the hotel has a range of sizes.